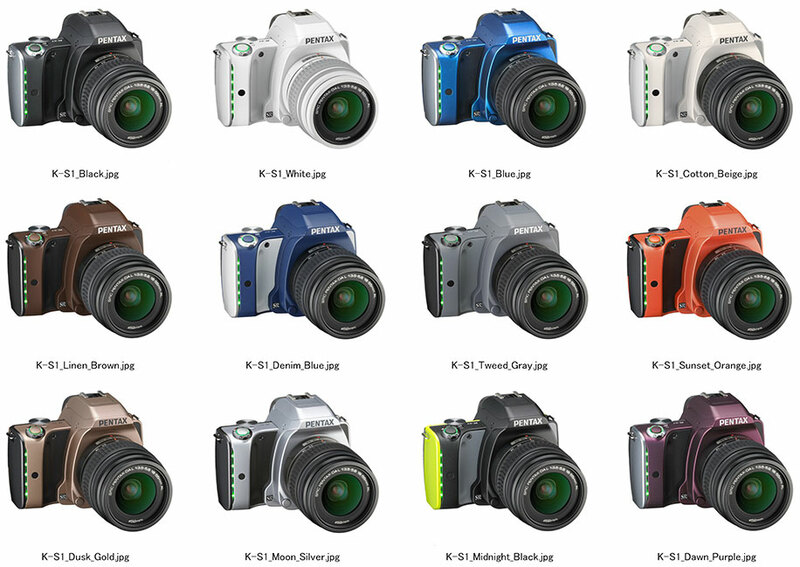 A reader sent me this picture of the different colors for the upcoming Pentax K-S1 camera - a larger version can be found here. 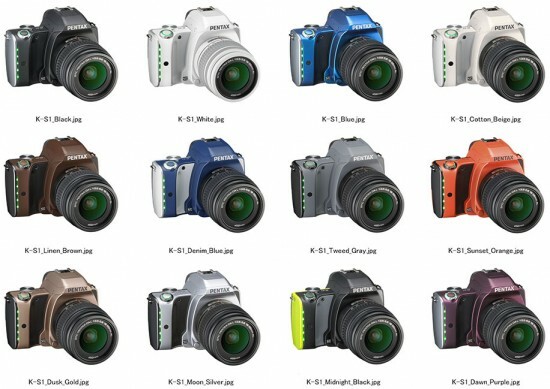 According to the information when the picture mode, shutter parts in red when the lamp is switched green, video mode, and five lamps of the grip is also represented by the number of lamps Number of face recognition when the face detection self-timer shooting or at work It should. This entry was posted in Pentax and tagged Pentax K-S1. Bookmark the permalink. Trackbacks are closed, but you can post a comment.